Mexico lies right in the middle of the USA and Central America. It lies with an exotic backdrop of deserts, jungles, and mountains. It is a wonderful blend of modernity and ancient ruins. Upscale shops and renowned museums fill up the road. It is one of the best holiday destinations that tourists are flocking towards. It boasts of endless sunshine and beaches and stunning scenery all accompanied by a healthy dose of culture. 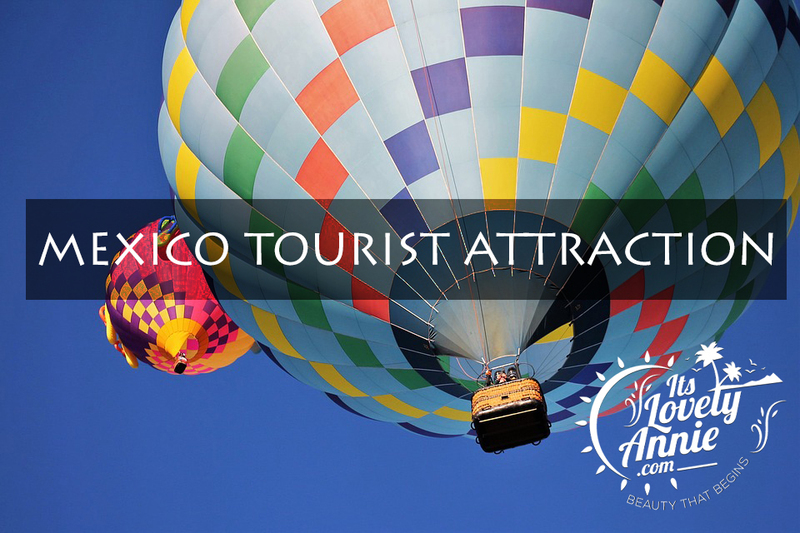 Mexico tourist attraction includes both tequilas as well as historic colonial sites.